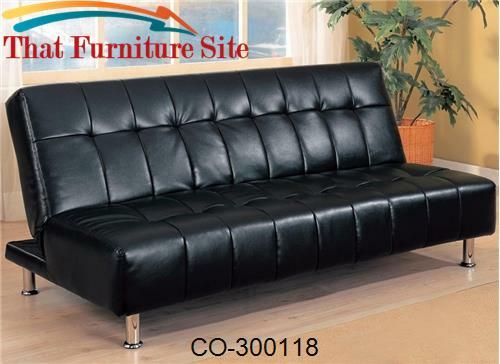 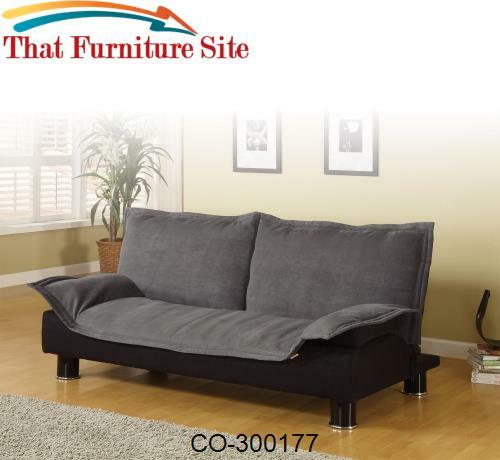 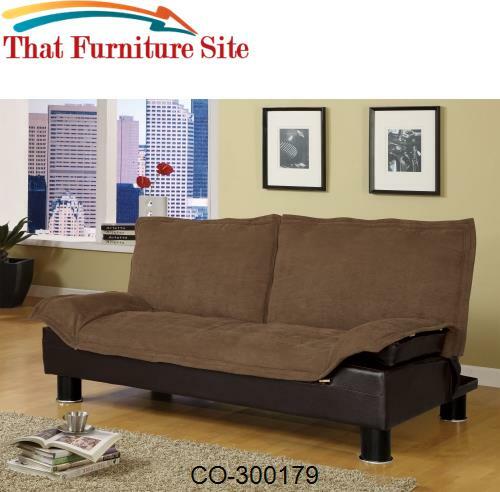 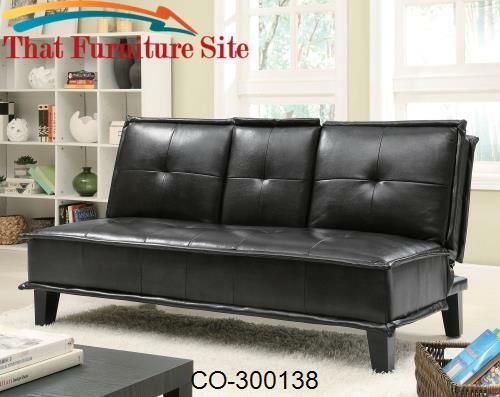 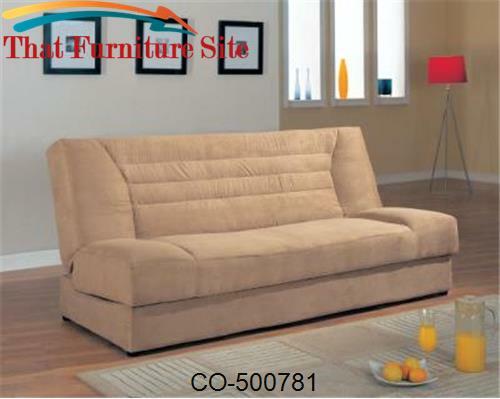 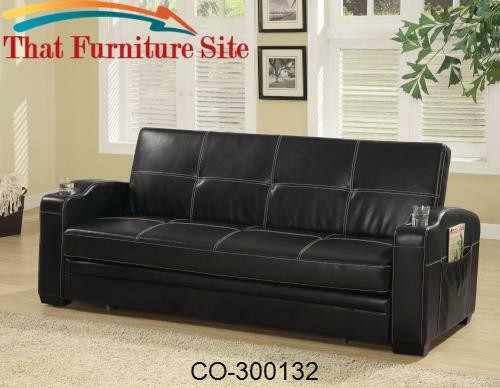 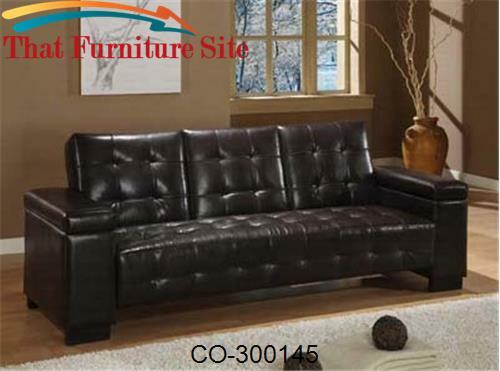 Make the most of your valuable space with a convenient and stylish sofa bed. 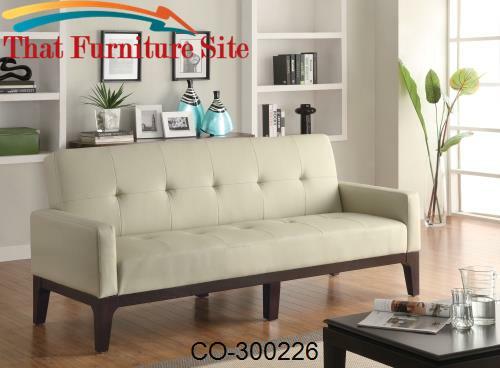 Available in many styles and colors to complement your decor, these multi-functional pieces offer comfortable lounging space by day, and a cozy bed for overnight guests. 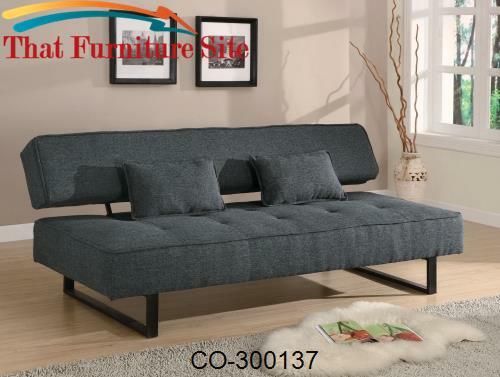 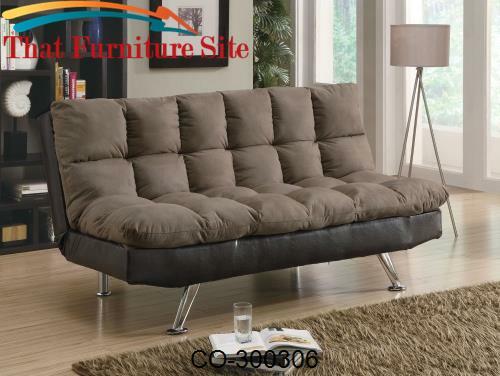 Great for small homes, apartments, condos, and dorms, a convertible sofa is just what you need to take advantage of your space, without sacrificing style.